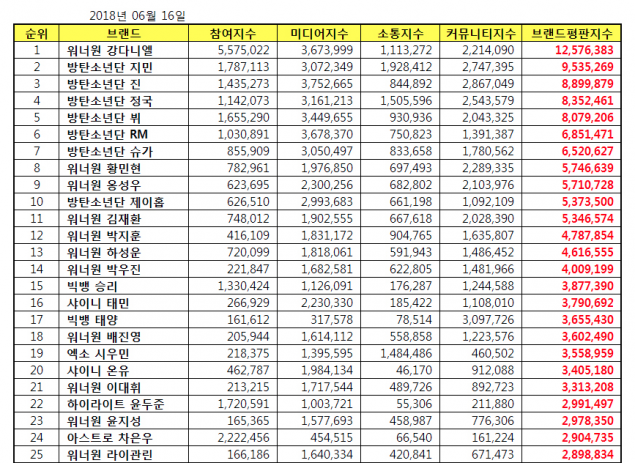 According to the Korea Institute of Corporate Reputation on June 15, Wanna One and BTS members have swept the top of brand value rankings for individual boy group members in June! 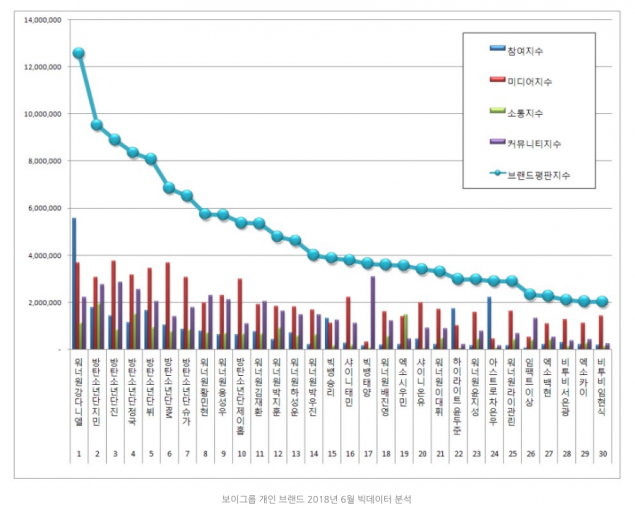 The Institute analyzed big data between May 14 through June 15 of 2018, concluding that once again, Wanna One's Kang Daniel reigned supreme at the top of the individual boy group member brand value rankings - for a total of 11 consecutive months! 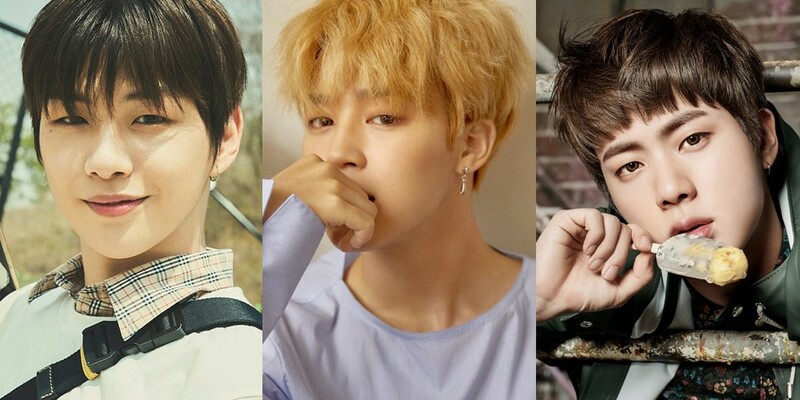 Following Kang Daniel in 2nd through 7th place were BTS members, in order of rank: Jimin, Jin, Jungkook, V, RM, and SUGA. 8th and 9th place went to Wanna One's Hwang Min Hyun and Ong Seong Wu, with BTS's j-hope claiming 10th place. Check out the full brand value results for June below!